Here’s a little gallery of new pieces that just arrived at Uniquities! Lots of beautiful colors to update your closets. 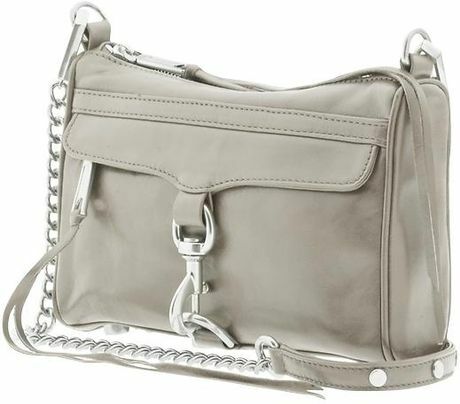 New styles from Shoshanna, Joie, Rebecca Minkoff, and Yumi Kim. Make sure you follow us on Facebook and Instagram for even more updates and GIVEAWAYS! Looking for a small in black tunic dress with split collar and white macramé belt might have been Daven or Dolan unsure if you can find please let me know. Hi Sue! Call us in Chapel Hill 919-933-4007 and we’ll be happy to help you get this tunic!